Search for "" returned 118 matches. 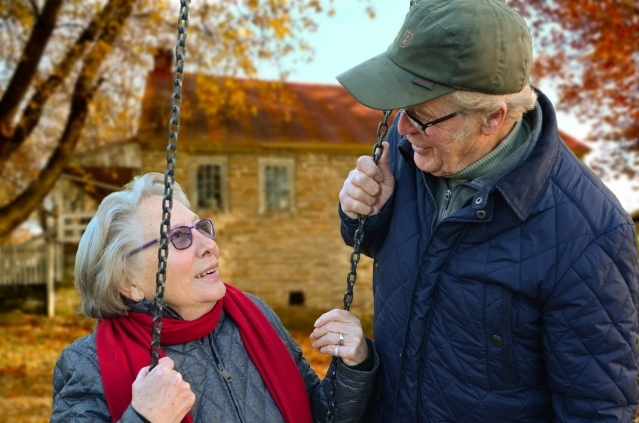 A new study from statistics agency Insee has found that richer people have a greater life expectancy than their more disadvantaged counterparts, with men especially impacted. 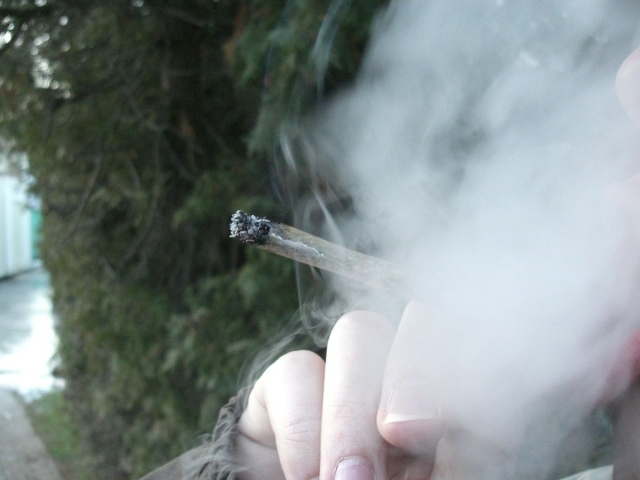 A report by two government ministers has recommended that cannabis users be fined in a lump sum per infraction, rather than face “theoretical” prison for their habit. 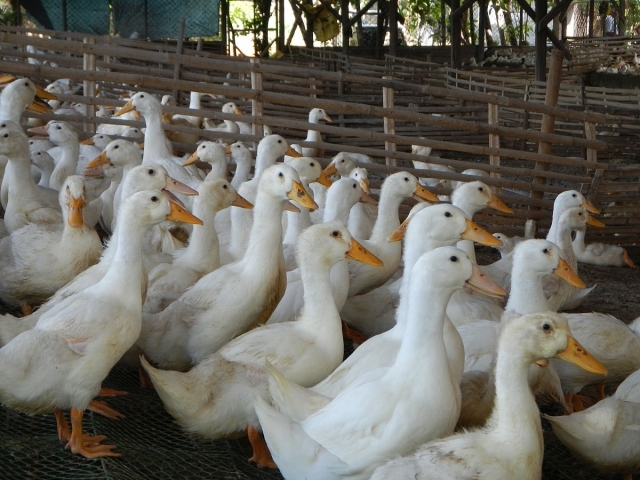 Over 2,700 ducks have been slaughtered in the Landes region as a preventative measure against a suspected strain of avian ‘flu. 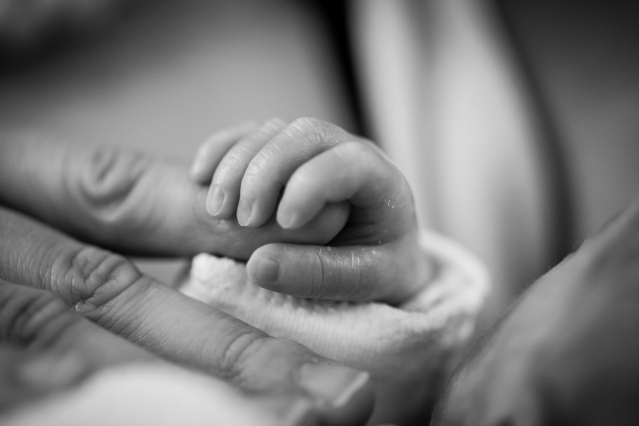 Bioethics experts are to debate the legality of whether sperm donors have the right to remain anonymous for life, or whether offspring from donors have the right to know their genetic line. 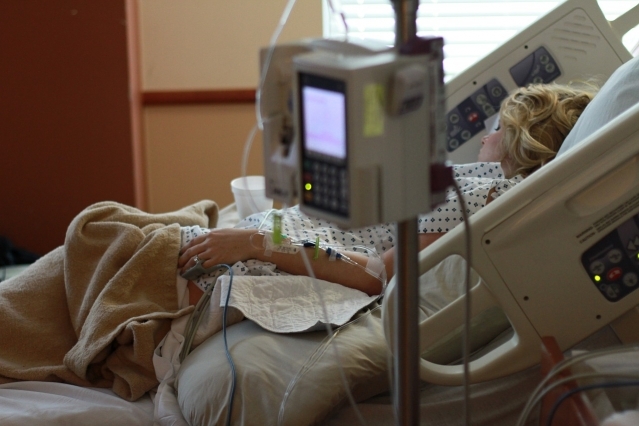 A nine-year-old boy has died in hospital in Lourdes (Hautes-Pyrénées, Occitanie) as the severe flu epidemic continues across the country. 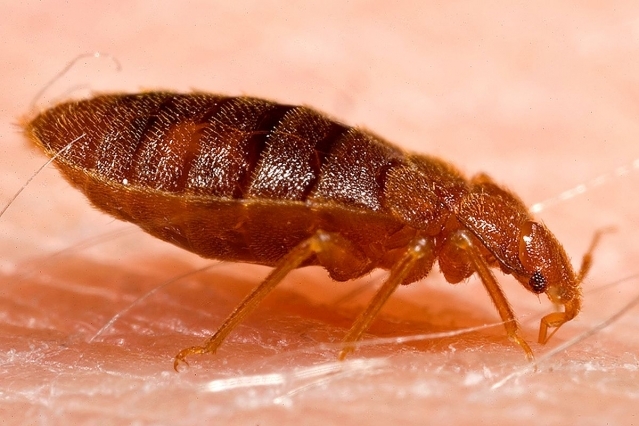 The Timone adult hospital in Marseille (Bouches-du-Rhône) has been hit by an outbreak of bedbugs, with the entire 12th floor said to be affected. The flu epidemic in France is still at troubling levels, as health minister Agnès Buzyn reminds all parents not to let their child go to school if they show any signs of the illness or could potentially have it. The Provence-Alpes-Côte d'Azur (Sud) region is on high alert for flu and gastroenteritis, with only slightly fewer people affected there than in Paris. 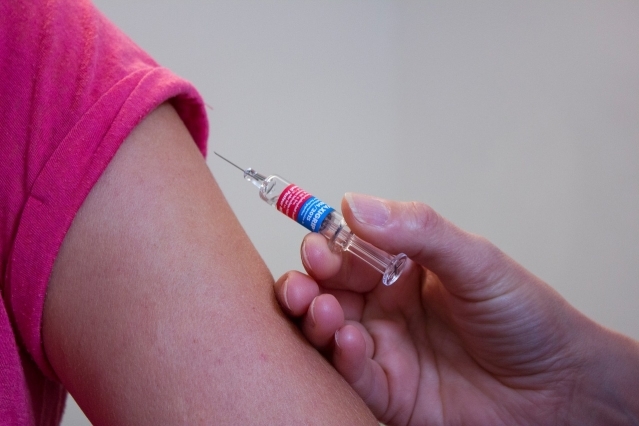 A French state medical agency has been ordered to pay over €190,000 in compensation to a medical secretary after the woman developed complications following a vaccination for Hepatitis B.